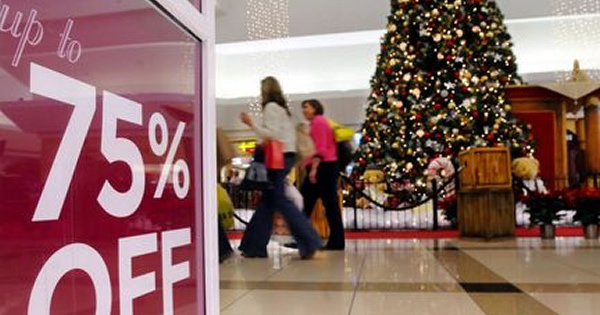 SMB retailers are now in the throes of the holiday season. While the focus is (understandably) on making sales, it is not a time to let your guard down when it comes to POS security. That’s because data thieves are relying upon the holiday hustle and bustle to serve as a distraction so they can make off with your customers’ credit card information. It’s common to train your sales staff to look for shoplifters, but it may be less common to discuss the physical security of your POS systems. Believe it or not, it is quite simple to discover when a payment-related device has been tampered with—but your associates need to know what to look for. With that in mind, we’ve created the following checklist to serve as a quick reference for your employees. Post this handy tool to help your employees keep POS security in mind over the holidays and beyond—we’ve included a link to a printable version below. Help us protect our customers’ credit card information! Happy Holidays! If you have any questions related to the security of your store’s sensitive information, please click here or give ControlScan a call at 1-800-825-3301, x 2. We’d be happy to help.